We offer singing lessons in Lancaster County, PA for kids 12+ and adults of all levels of experience. 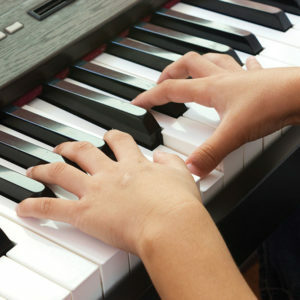 Lessons emphasize breathing techniques, resonance, improvisation, and presentation of all styles. 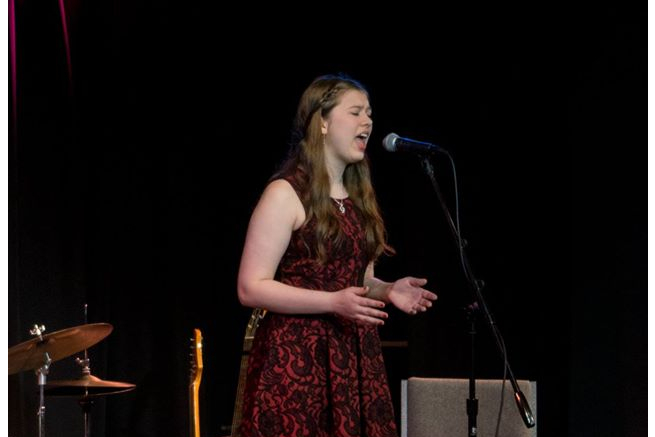 We offer private singing lessons in Lancaster County, PA for all levels of experience. 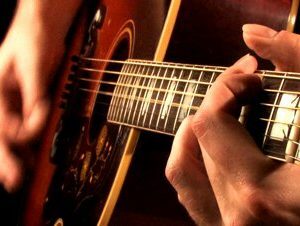 Also known as voice lessons or vocal lessons, we emphasize breathing techniques, resonance, improvisation, and presentation of all styles. Monthly payments are due the FIRST lesson of each month. After the 10th day a $15 late fee will be charged. YOUR LESSON TIME is reserved for your exclusive use every week, whether you use it or not. 24-hour notice MUST be given in order to cancel a lesson, by calling the office. In case of sickness, please call in as soon as you know. No shows will be charged, with no make-ups.Tuition Fees remain the same no matter how many lessons are attended. If you need to cancel your vocal lesson for emergency or sickness, you can schedule a make up lesson with the instructor. 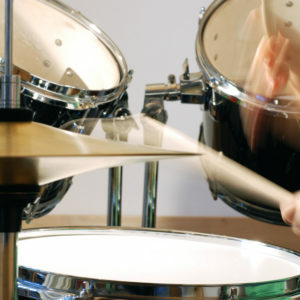 The instructor will make every effort to reschedule your lesson, however there is no guarantee that a missed lesson will be able to be made up.If the instructor cancels or the Academy is closed due to weather conditions, the student is entitled to a make up lesson, or a credit the following month.Practice: Please treat practicing your voice lessons like other homework, and expect it to be done each day. Unprepared lessons cost the same as prepared ones, but their value is substantially compromised. Be the first to review “Private Voice Lessons (ages 12 & up)” Click here to cancel reply.